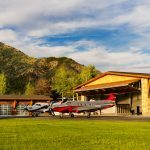 Pilatus Enhances PC-12 NG for 2016! 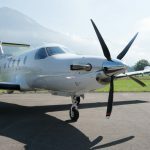 - Skytech Inc.
Pilatus Enhances PC-12 NG for 2016! The Pilatus PC-12 NG is featuring a host of incredible new features, making Pilatus’ best-selling single turboprop – even better. 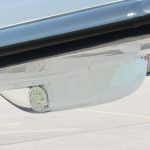 Among these improvements, notable is a new 5-blade propeller that is sure to enhance the flight experience for both the passenger and the pilot. 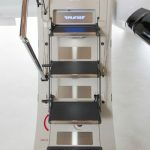 You can also expect more interior and exterior style options as well as avionics upgrades. 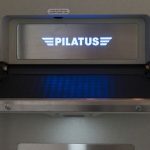 Click here to read the official press release from Pilatus. This entry was posted on Wednesday, November 18th, 2015 at 4:20 pm. Both comments and pings are currently closed.